OKLAHOMA CITY (AP) — An Oklahoma university cancelled a planned speech by the founder of a Kentucky museum dedicated to creationism after the student body president said he got pushback on the event. 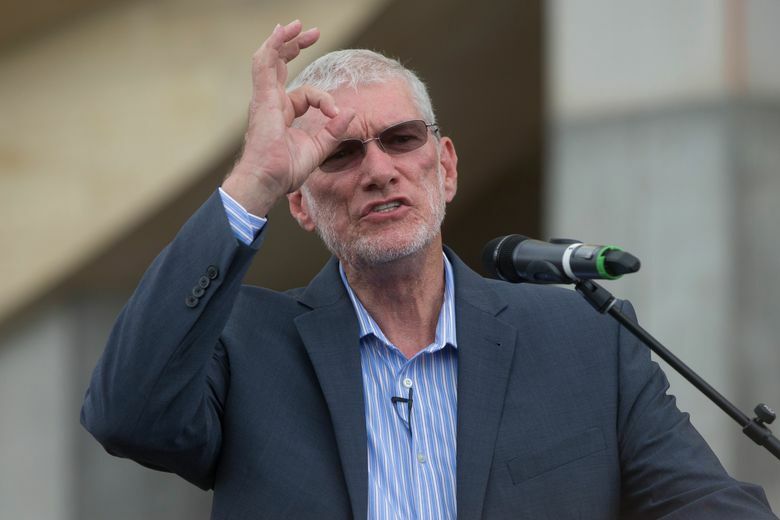 University of Central Oklahoma student body President Stockton Duvall said Thursday that he stopped contract negotiations with Creation Museum founder Ken Ham after he was “bullied” during a meeting about the March 5 event. UCO President Don Betz said in a statement that the school values the constitutional right to free speech. The university in Edmond, about 15 miles north of Oklahoma City, also said it advises but does not direct student government activity. Ham said the cancellation amounts to denying free speech. “A small but vocal group on campus put up a fuss about my talk and the university caved in, tearing up the contract and contradicting its policies of promoting ‘free inquiry’ and ‘inclusiveness’ on campus,” Ham said in a statement. The statement also said Ham’s appearance has been moved to a Baptist church in Edmond. Originally from Australia, Ham has built a popular ministry in Petersburg, Kentucky, near Cincinnati. He has debated with “Science Guy” Bill Nye on the age of the Earth, and is CEO of the Answers in Genesis ministry and founder of the Ark Encounter theme park inspired by the biblical story of Noah. Ham has said Christians should “take back the rainbow,” a popular symbol for gay pride, and referred to homosexuality as sin. Universities have been part of a national conversation on free speech since last year after demonstrations erupted around conservative speakers at the University of California, Berkeley, and white nationalist rallies at the University of Virginia in Charlottesville, where a man drove his car into a crowd of counter-protesters, killing one woman and injuring 19 others.